Recently, Eng Tan wrote a beautiful article about Henry Kunkel in Annals of the Rheumatic Diseases, titled “Heroes and pillars of rheumatology: Henry G Kunkel and Rheumatoid Factor”. Click here to read the article. It is with great sadness and a heavy heart that I inform you of the passing of eminent members, David Cooper, Mart Mannik, and Vito Pistoia from our society in the last year. HKS Colleagues have prepared a tribute to these members in the In Memoriam section. Following his HKS lecture, Carl Nathan's review, "Fundamental immunodeficiency and its correction" is now featured in the July issue of The Journal of Experimental Medicine. 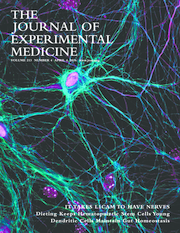 HKS keynote speaker, Michel C. Nussenzweig, along with Jean-Laurent Casanova and Carl Nathan, have published an article in the April issue of The Journal of Experimental Medicine, entitled, "Human studies at JEM: Immunology and beyond". 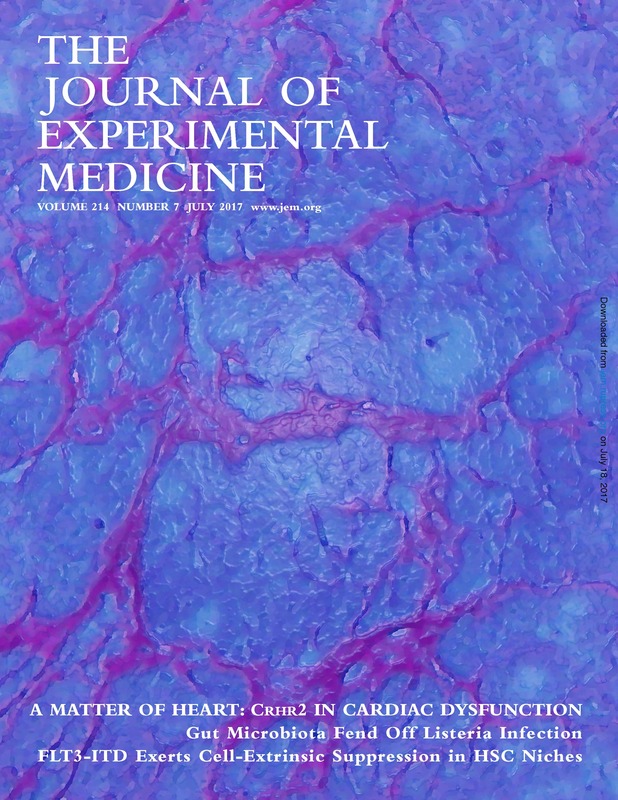 We announce JEM as the official journal of the Henry Kunkel Society.